After years of inaction, Congress appears poised to direct federal authorities to assess the risk posed to coastal communities and fishing and aquaculture interests by ocean acidification, a byproduct of global warming that represents a potentially catastrophic threat to harvesters in Maine. 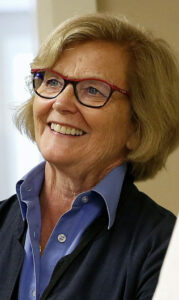 Rep. Chellie Pingree, the Democrat representing Maine’s 1st District, reintroduced a bill Thursday directing the National Oceanic and Atmospheric Administration to work with state and local experts to assess the likely impacts of acidification on coastal communities and identify gaps in knowledge. The bill, first introduced more than three years ago, never received so much as a hearing while Republicans controlled the U.S. House, despite bipartisan support, including that of then-Rep. Bruce Poliquin, the Republican from Maine’s 2nd District. With Democrats now in the majority, Pingree is bullish on the bill’s prospects. Republican Sen. Lisa Murkowski of Alaska on Thursday reintroduced her companion bill in the Senate, co-sponsored by Maine Republican Susan Collins and two Democrats, Gary Peters of Michigan and Sheldon Whitehouse of Rhode Island. Collins said via email that it is “critical that we learn more about the impact of ocean acidification in order to protect the environment, our way of life, and Maine’s economy” and that she also supports “robust funding” for NOAA’s Ocean Acidification Program, which studies the problem. Ocean acidification is linked to the increased carbon dioxide levels in the Earth’s atmosphere, which are more than 70 percent higher than they were before the Industrial Revolution, and now stand at the highest level in at least 800,000 years. The levels would be worse but for the fact that the oceans absorb some of that additional carbon dioxide. However, that has caused them to become 30 percent more acidic over this period, conditions that interfere with the chemical processes by which clams, oysters and other organisms grow their shells. 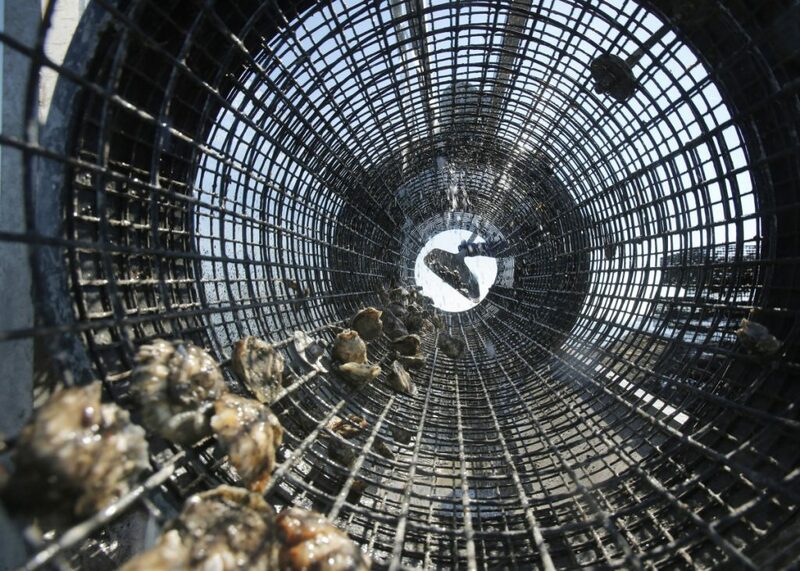 Researchers in the Gulf of Maine have documented that free-floating, soft-shell clam larvae avoid burrowing into more acidic mud, which means they spend more time exposed to predators as they seek appropriate habitat; that acidic water conditions stunt clam growth; and that baby oysters have so much trouble building their first shells in acid conditions they often die before they’re completed. The effects on lobster, Maine’s most valuable fishery, remain unclear pending additional research. Maine lawmakers are also upbeat about prospects for action on the state level. Rep. Lydia Blume, a York Democrat, said her bill to convene another science advisory panel to look at the impact of climate change on Maine’s marine species is headed for committee review. A second one that would establish a commission to identify physical climate change threats to Maine’s coast, like those resulting from sea level rise and more intensive storm activity, is expected to be rolled into a larger climate bill being drafted by Gov. Janet Mills’ staff.